Every time I pass by Gerry's Restaurant and Bar, I always notice its welcoming and home-like vibes. It's a place where you can bring your family and bond over a festive meal. Gerry’s has embraced a more casual, family-oriented ‘feel’ nowadays compared to its former ‘tambayan’ vibe. Formerly known as “Gerry’s Grill”, it has metamorphosed into a family restaurant, which serves more than just beer and ‘pulutan’. Fantastic food for everyone. Customers who grew up munching on Gerry’s bestsellers now enjoy going to the restaurant with their children and their children’s friends. 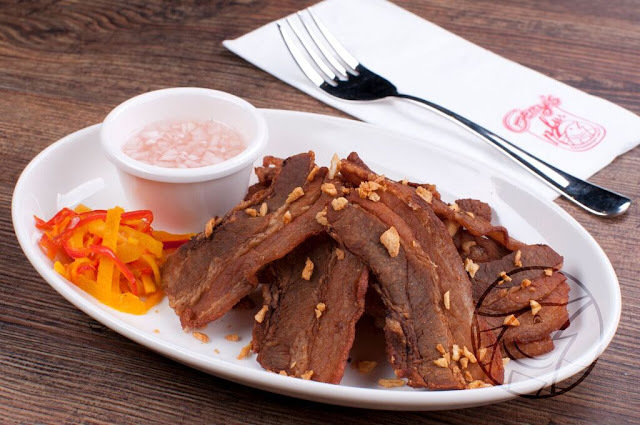 Over the years Gerry’s, which originated in Tomas Morato in Quezon City, has developed a wide variety of menu items care of its resident chefs who whip up magic in the kitchen. 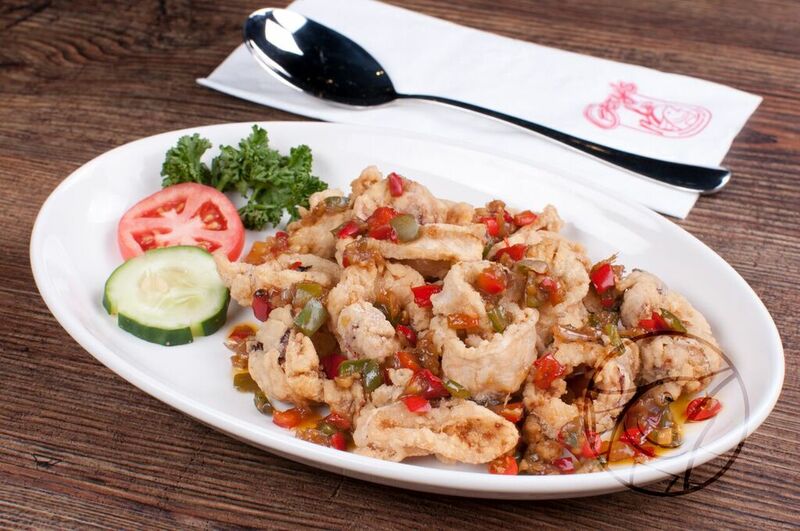 Recently, Gerry’s held a cook-off among their chefs whose winning entries became part of the restaurant’s current menu lineup, among them Salt & Pepper Squid, Chicharon Liempo, Kalderetang Kambing and Spanish Style Bangus. 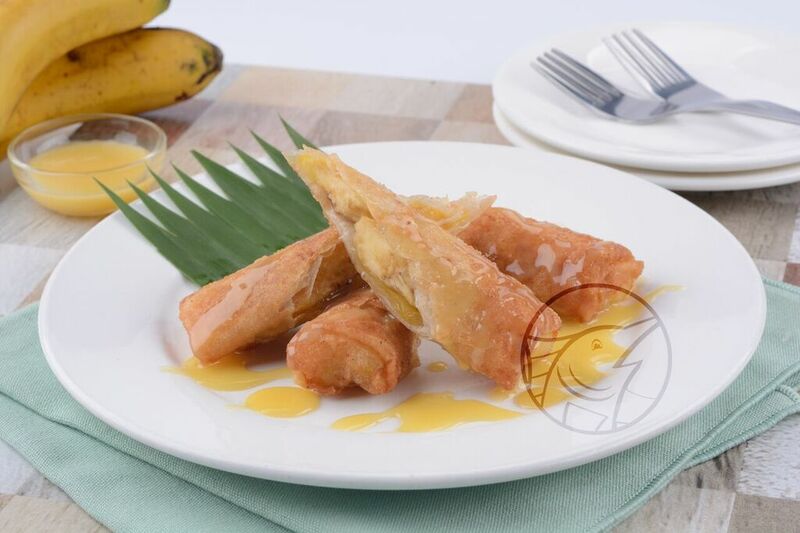 New Desserts: Sweet Suman, Crunchy Camote Chips, Turon con Yema, Sweet Potato Ala Mode. Gerry’s Restaurant and Bar, the beloved homegrown restaurant, will celebrate its 20th anniversary on February 2017. Food items go thru a series of checks to ensure that they are served hot and fresh to guests. To maintain consistency, Gerry’s has a team of quality assurance officers who visit all the branches regularly. Gerry’s hard work has paid off with numerous recognitions for its excellent dishes, among them: Spot.ph - Best Bangus Sisig Award for 2012, The Choice - People's Favorite Restaurant for Office Party Award for 2015 and People's Favorite Sisig Award for 2015 & 2016. 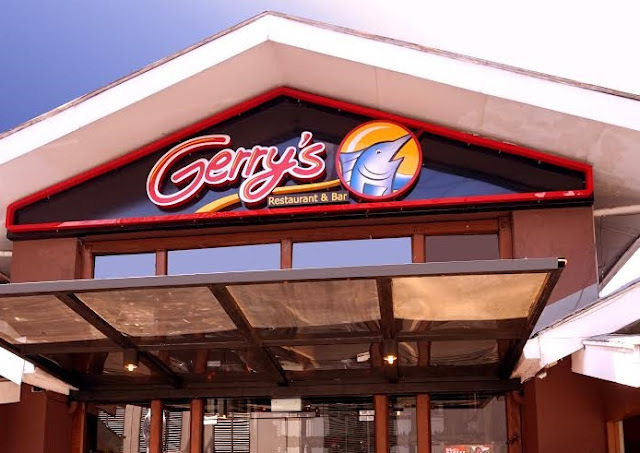 Its 20th year Gerry’s, which currently has an 80-branch network in the country, is set to open five branches during the first quarter of 2017 - SM San Pablo, SM Iloilo, Festival Mall in Alabang, Muntinlupa City, Bacolod City, and Mactan, Cebu. By end of 2016, Gerry’s will have 82 local branches with the opening of Robinson’s Place in Calasiao, Pangasinan; Matalino Street in Quezon City and Southpark in Alabang, Muntinlupa City soon. 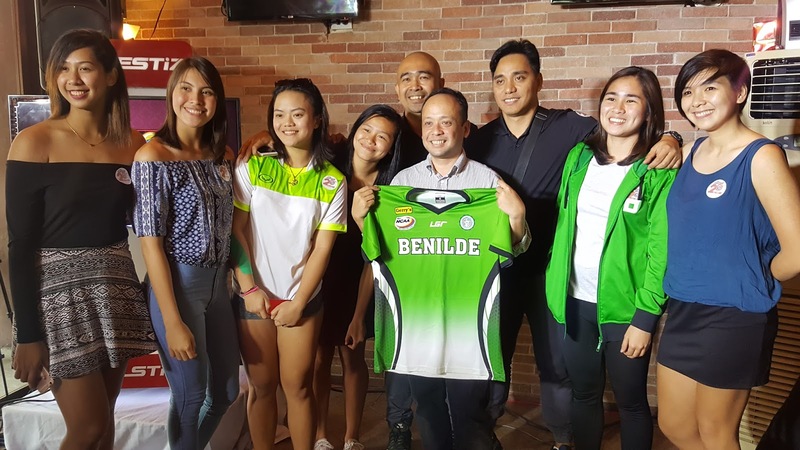 Currently, Gerry’s provides NCAA 91 Women’s Volleyball Champion the College of Saint Benilde Lady Blazers meals supports under the strict supervision of a nutritionist. 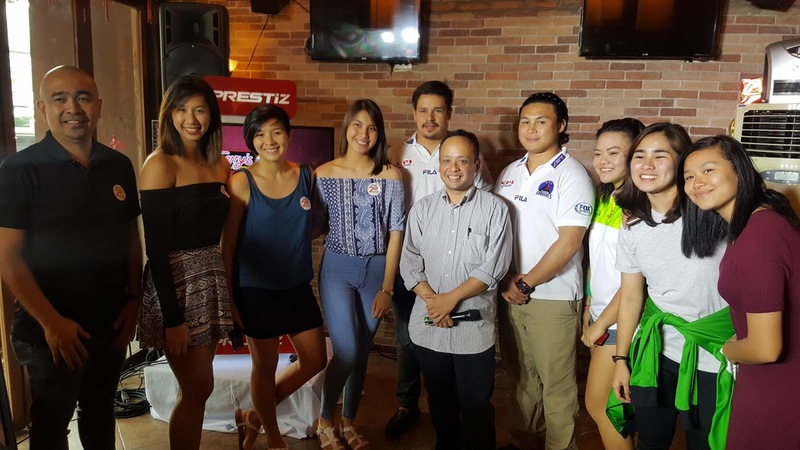 Gerry’s is also a benefactor of The Philippine Volcanoes. Among those they have provided support were UST Growling Tigers, UP Fighting Maroons, Perpetual Help College and Arellano University in NCAA.